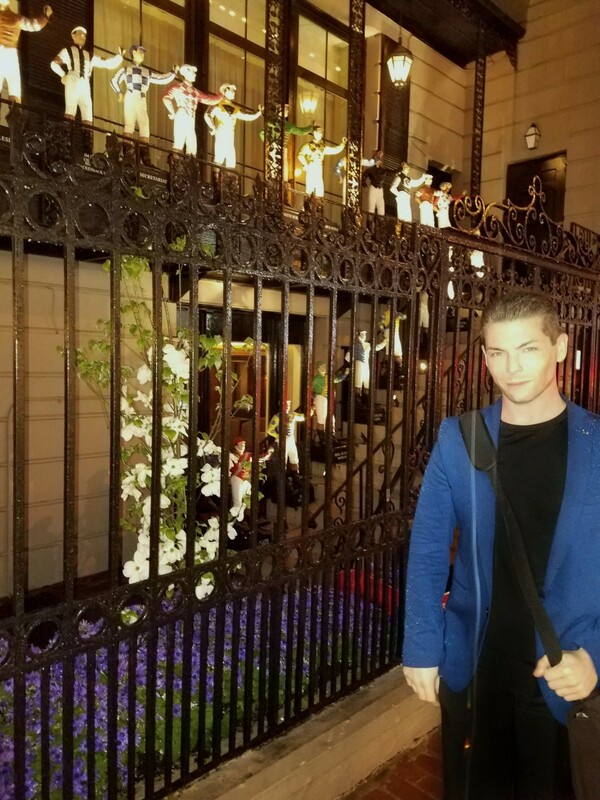 ​​All original sources of the herein provided research material has been preserved by the webmaster. 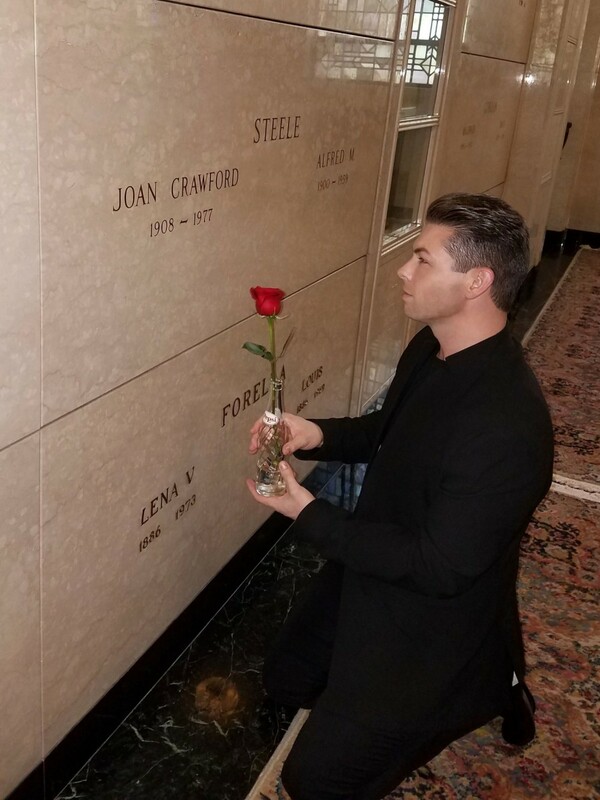 At Joan and Alfred Steele's mausoleum crypt. 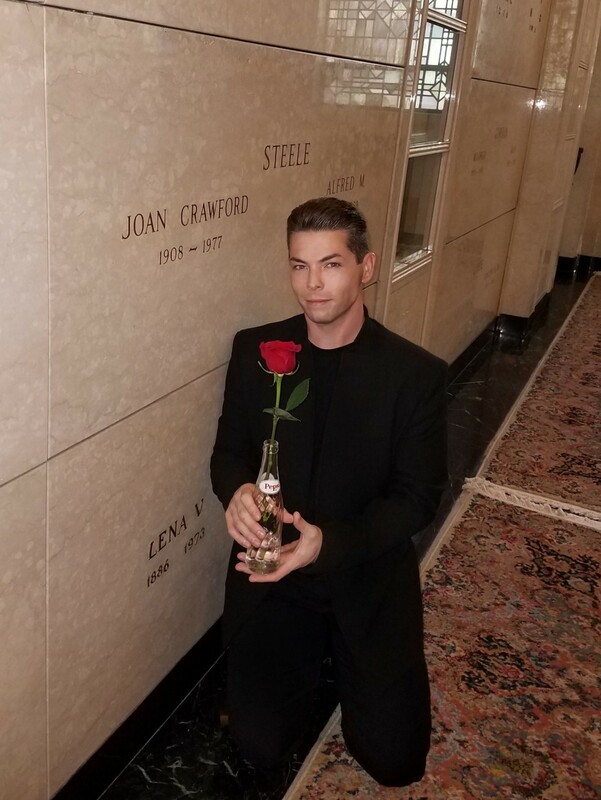 As a tribute, I brought a vintage Pepsi-Cola bottle with a single red rose. 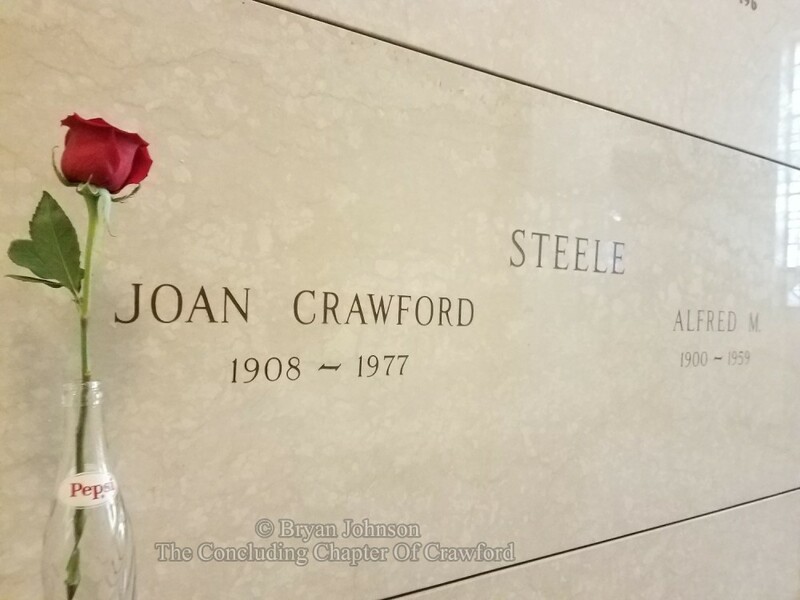 Joan Crawford and Alfred Steele's mausoleum crypt. 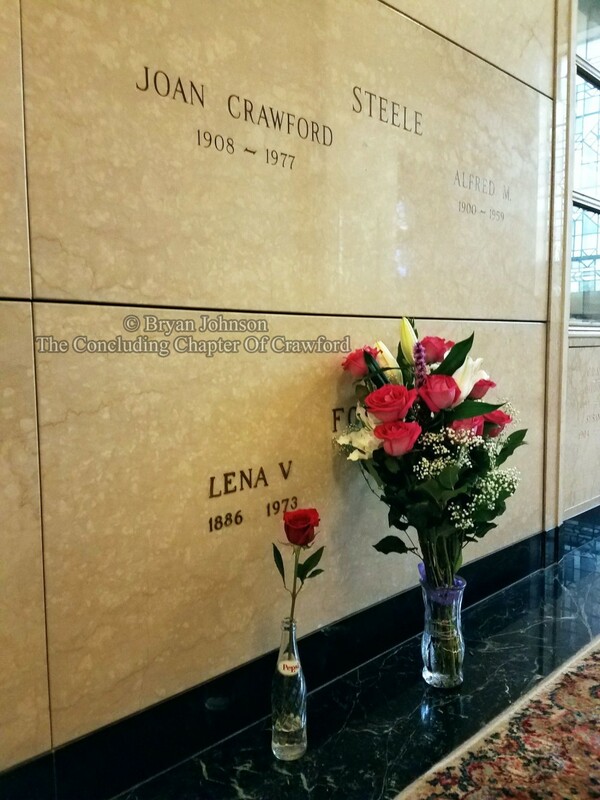 At Joan and Alfred Steele's mausoleum crypt with the Pepsi-Cola bottle and bouquet of flowers I brought. 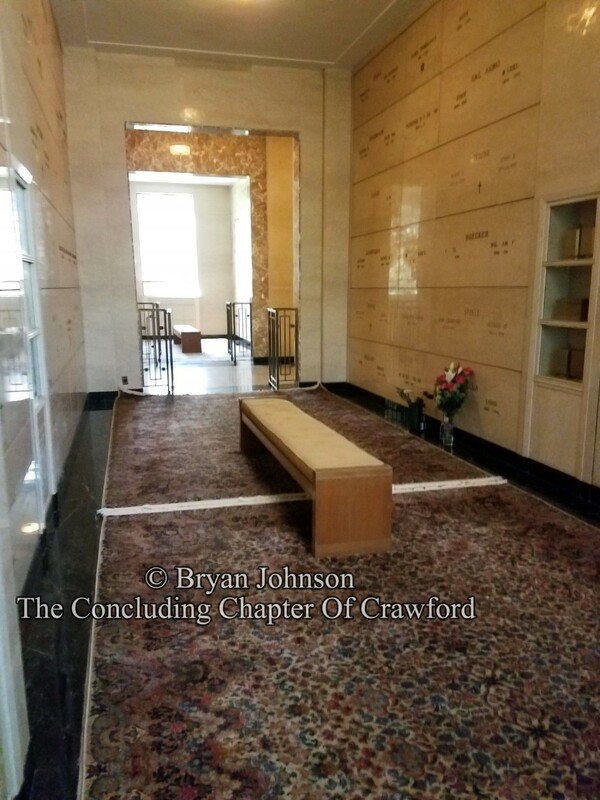 Views of the opposite sides of the mausoleum where Joan and Alfred Steele's are entombed . 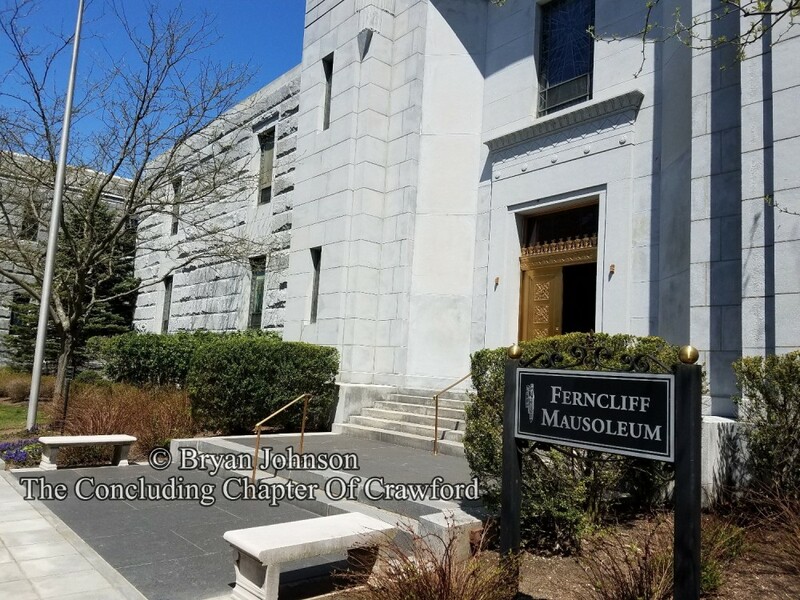 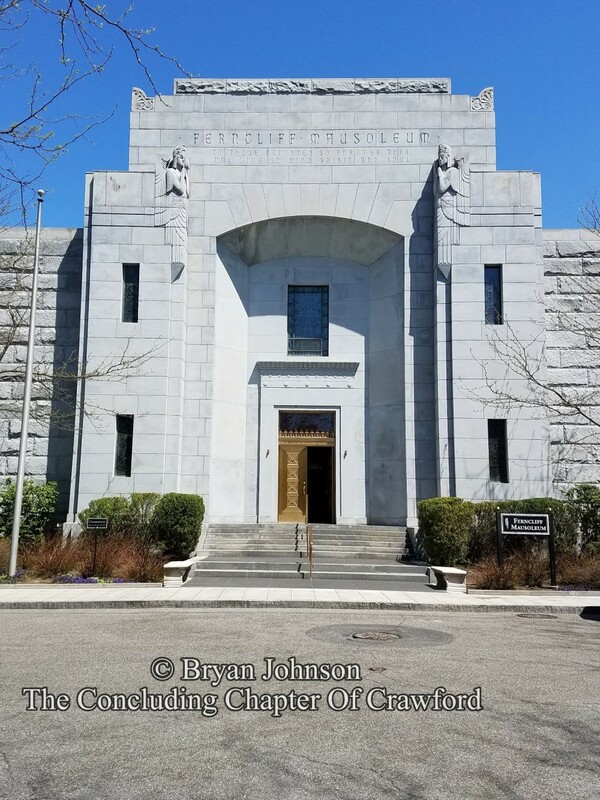 Views of the entrance into the mausoleum at Ferncliff Cemetery. 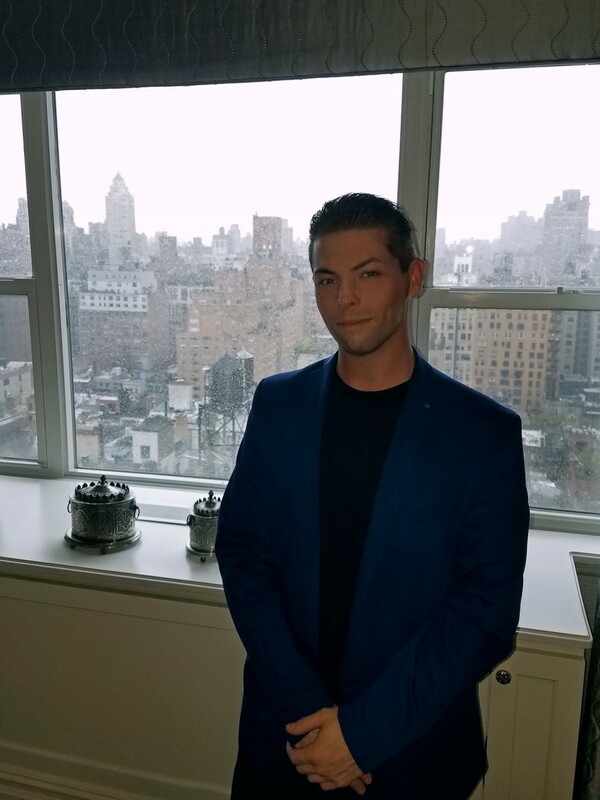 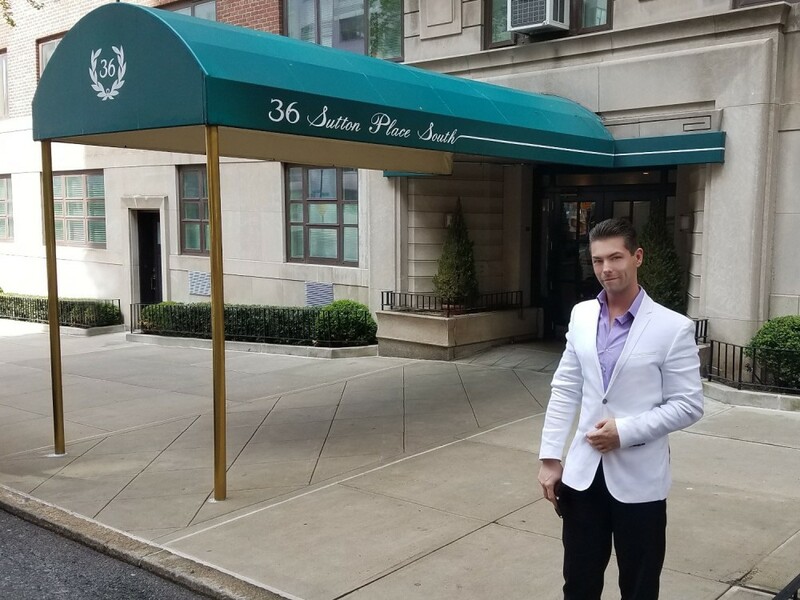 At Crawford's apartment located at 2 East 70th Street (the "Fifth Avenue apartment") located at the corner of 70th street and 5th Avenue. 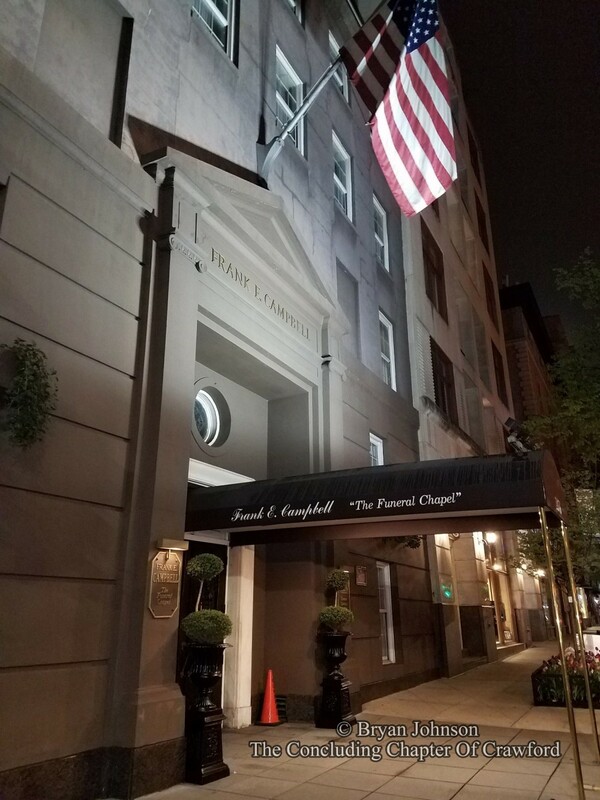 In Crawford's 22G Imperial House apartment; (left) at the apartment's main entrance. 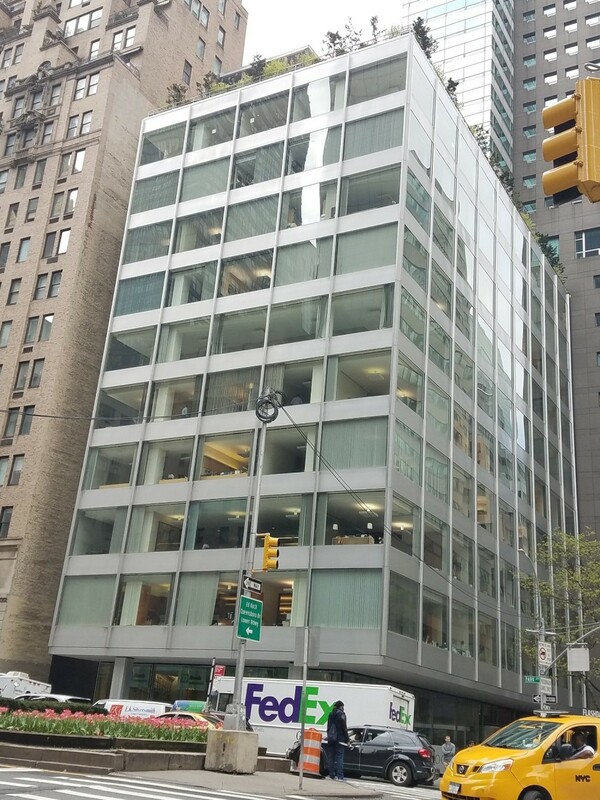 (Right) at the window of the dining room. 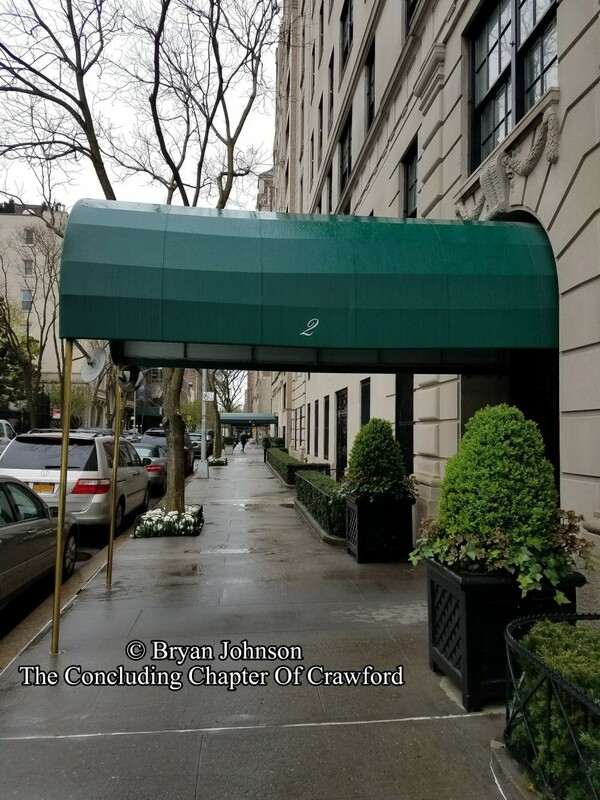 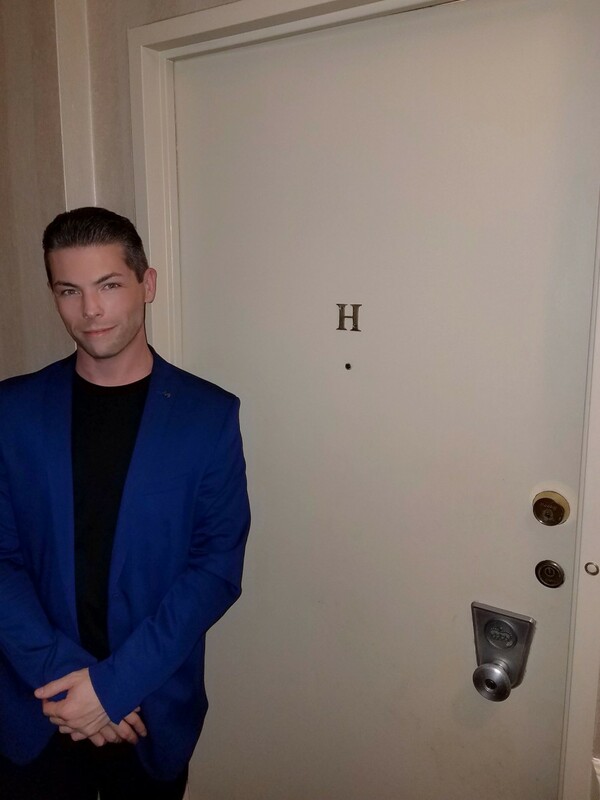 At the door, and inside Crawford's 22H Imperial House apartment. 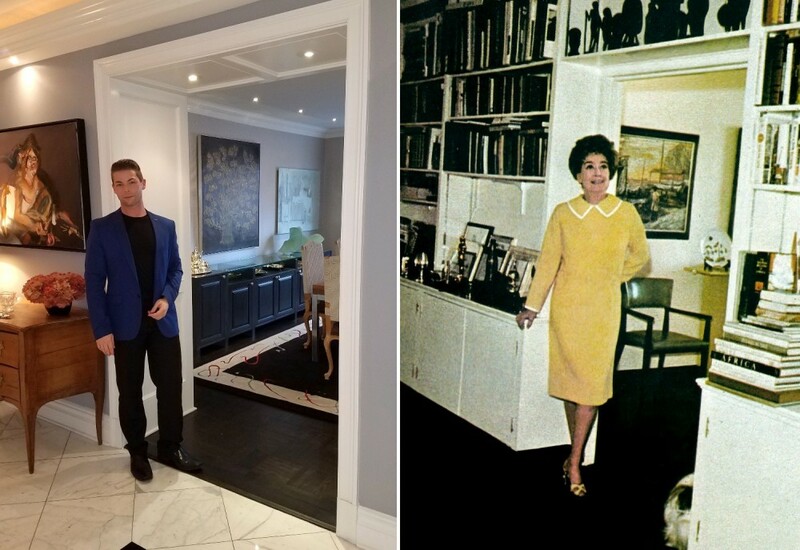 This was Joan's final home, and the place of her death. 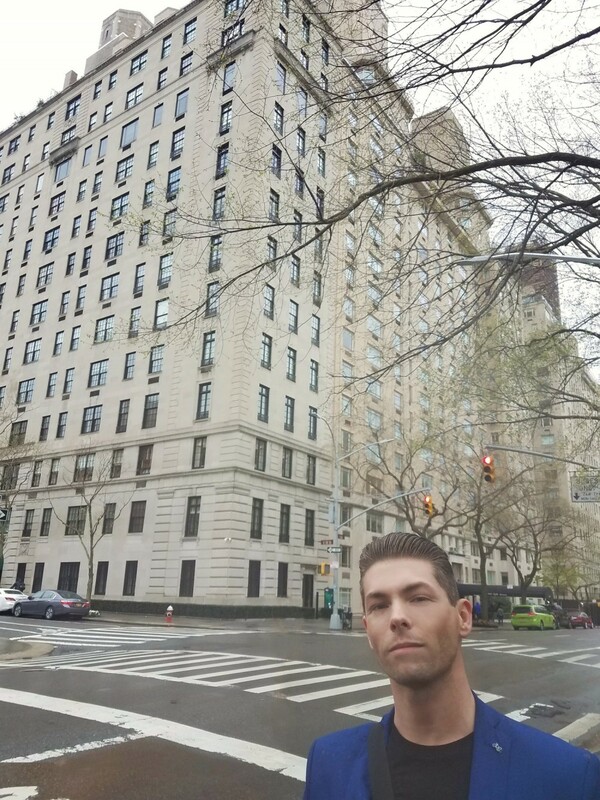 At the apartment building where Alfred Steele lived when he married Crawford. 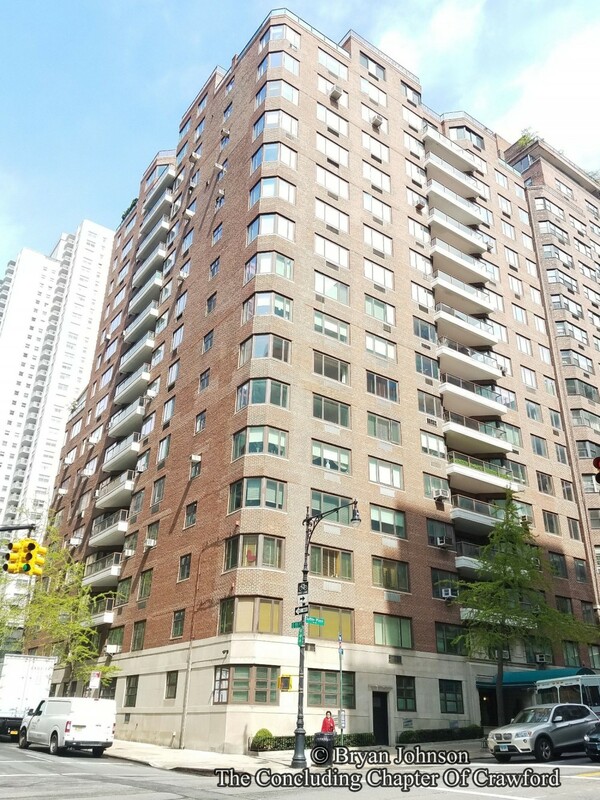 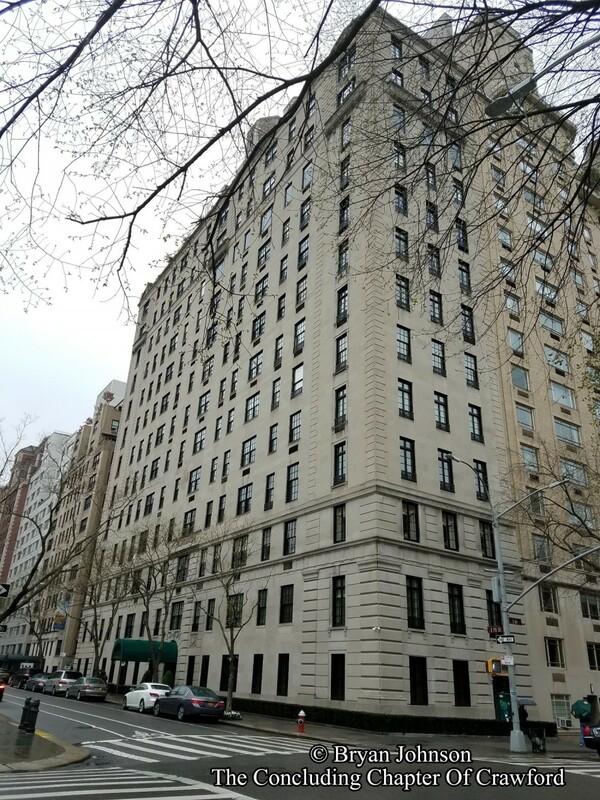 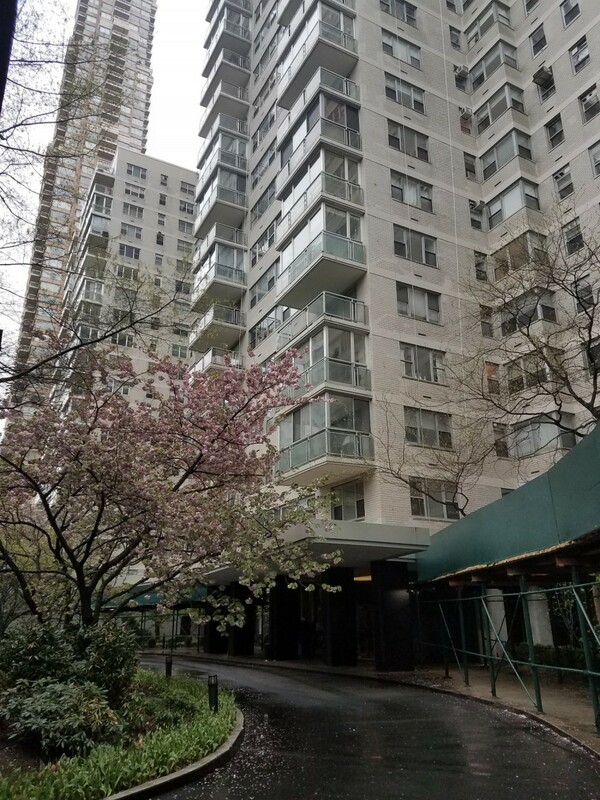 Following their marriage in 1955, Crawford and Steele lived here until the renovation of their apartment on 70th street was completed in early 1957. 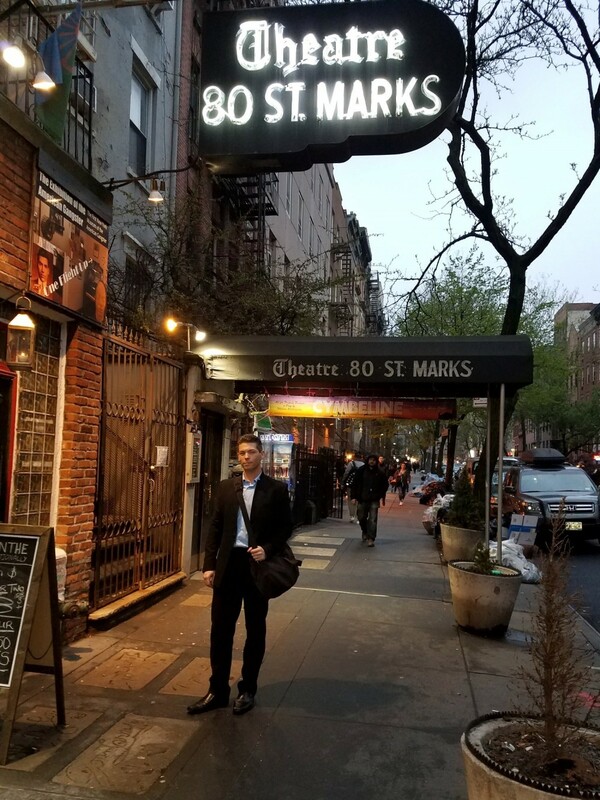 At Theatre 80 St Mark's Place. 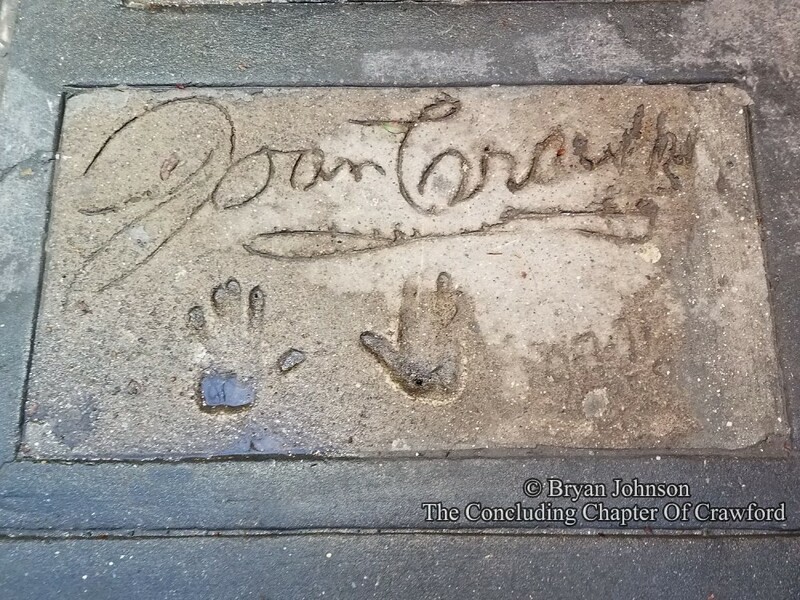 Crawford placed her hands and signature in cement here on September 9th, 1971​​. 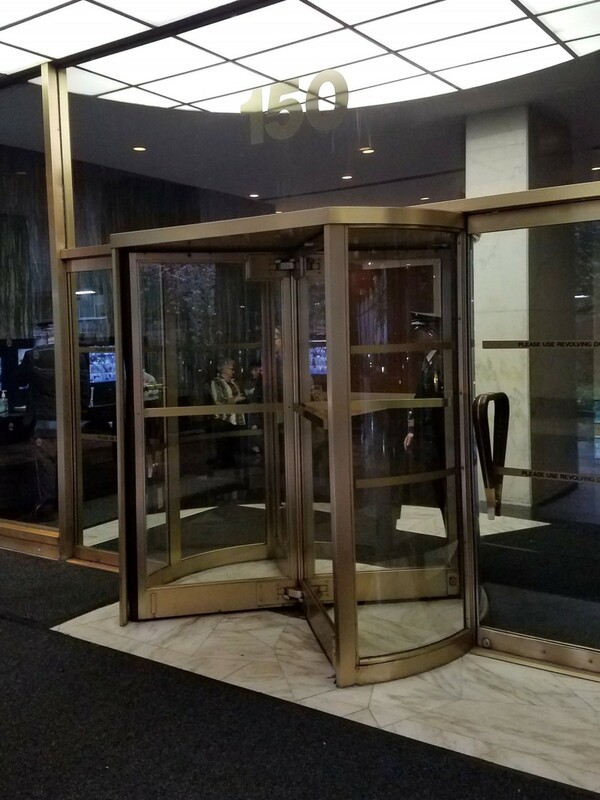 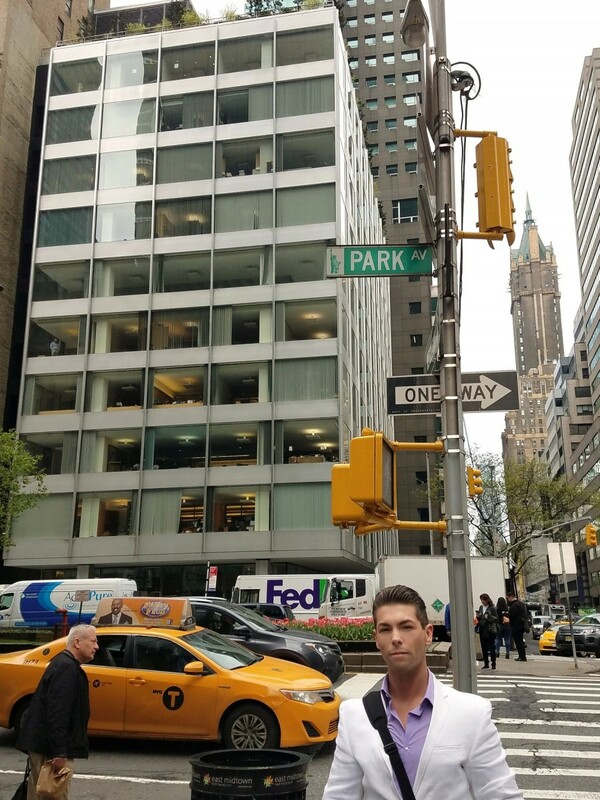 At the old Pepsi-Cola headquarters building at 500 Park Avenue. 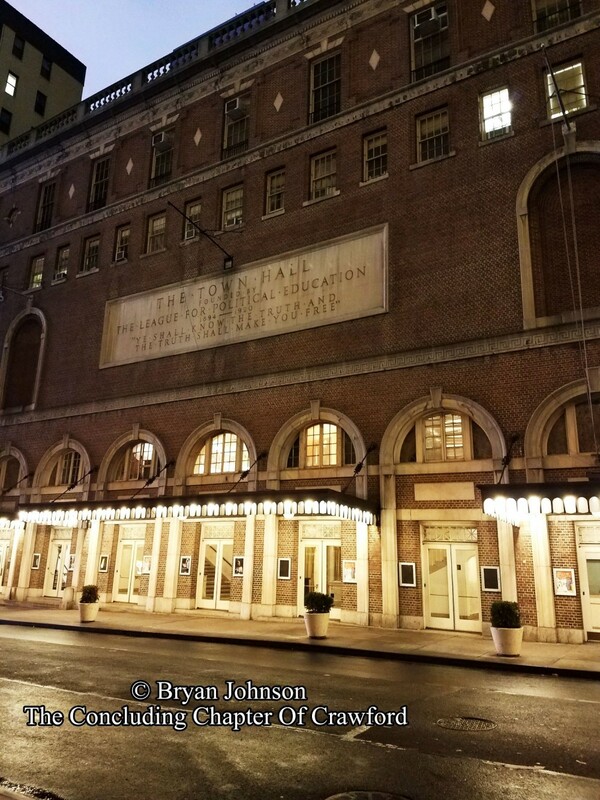 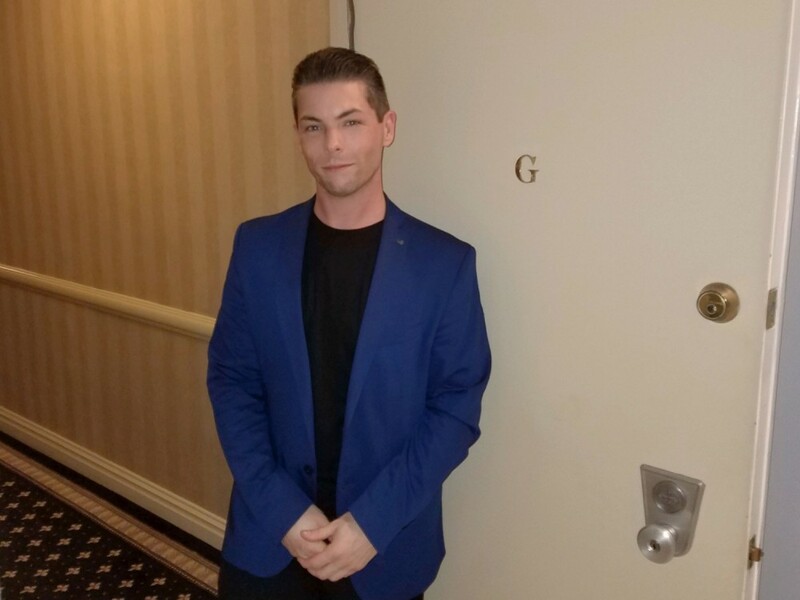 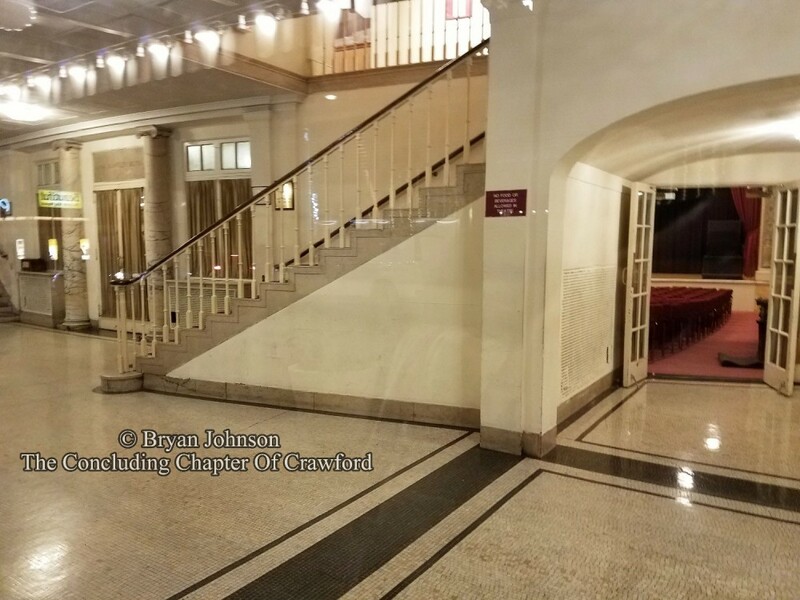 At Town Hall, the location of Joan Crawford's final official public appearance on April 8th, 1973. 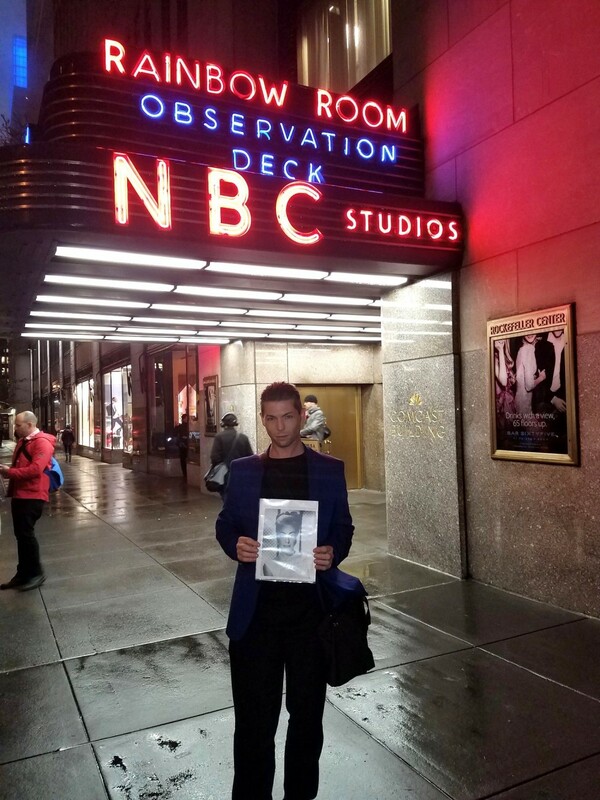 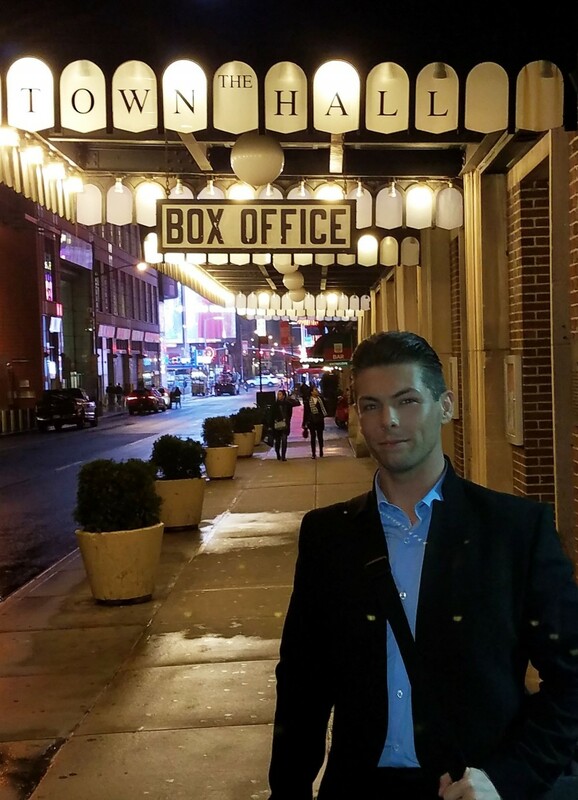 Outside the Rainbow Room. 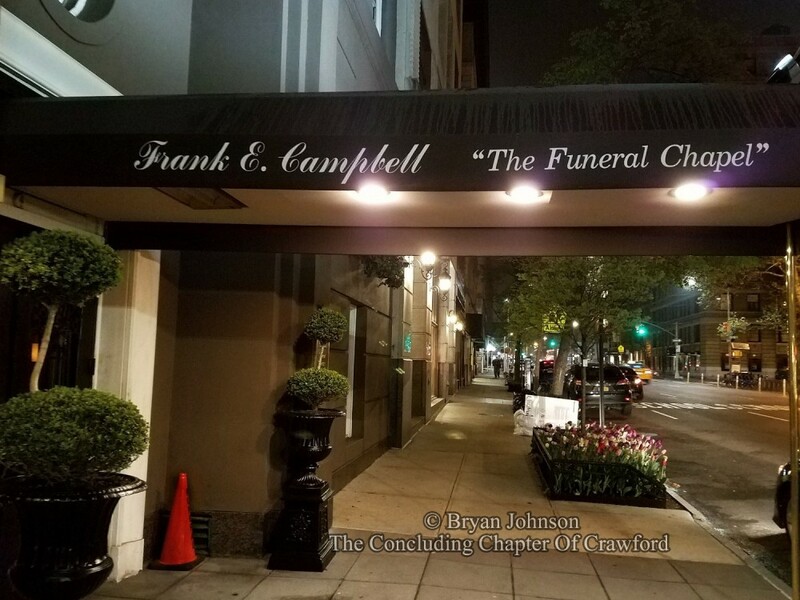 The location of Crawford's final public appearance on September 23rd, 1974. 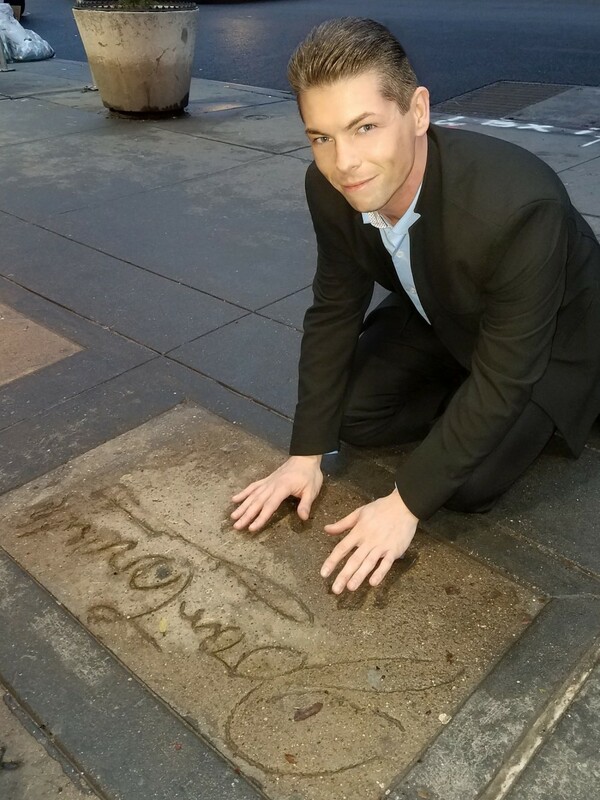 ​Douglas Fairbanks, Jr. on June 3rd, 1929. 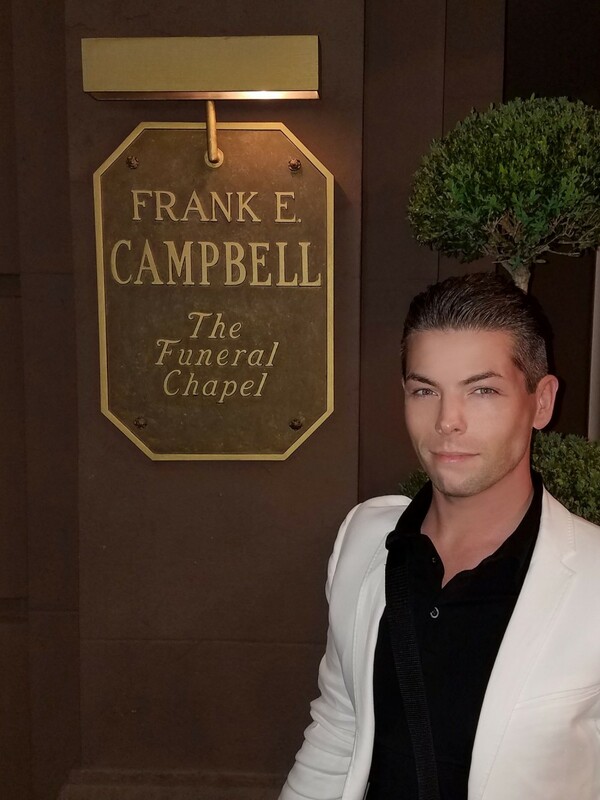 Outside the Frank E. Campbell funeral chapel. 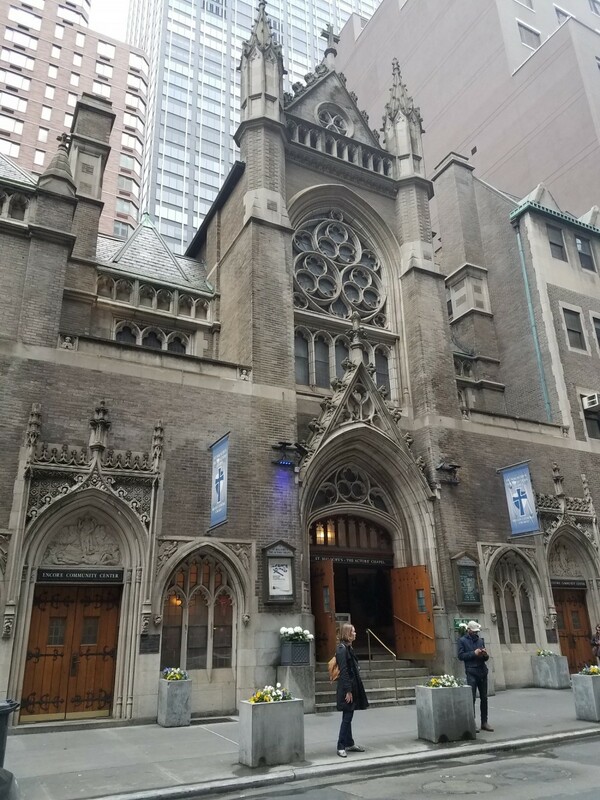 The location of Crawford's memorial service on May 13th, 1977. 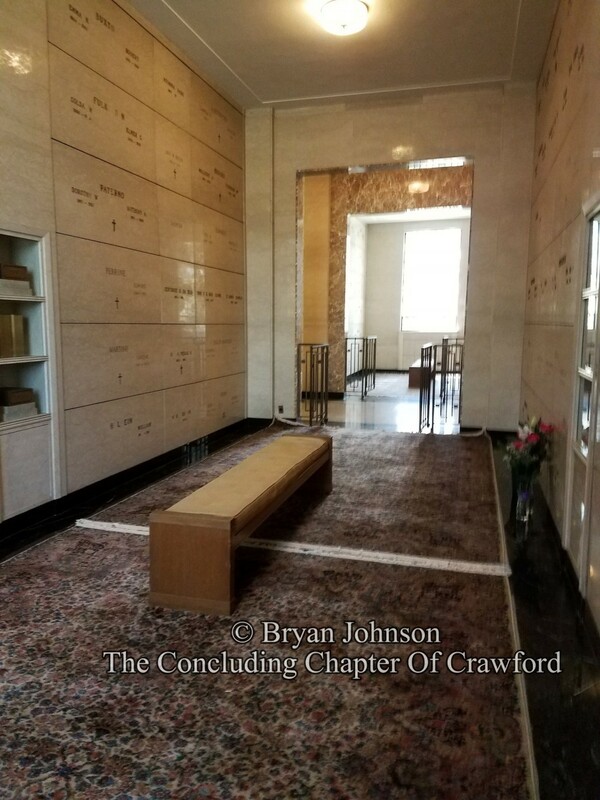 Joan and Alfred Steele's mausoleum crypt. 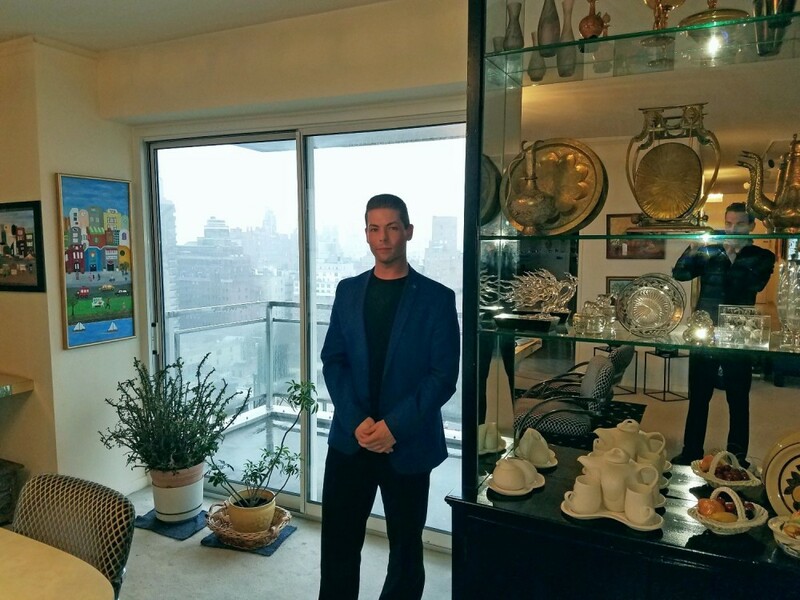 In Crawford's 22G Imperial House apartment; a composition of me standing in the same spot as Crawford in front of the dining room's entrance.